What Does a Firework Show Cost? At Pyro Spectaculars by Souza, we create shows for customers whose scope and budgetary needs range from world-renowned events to intimate personal gatherings. Whatever your needs, we can create a personalized show to highlight the occasion. The show budget is all-inclusive and includes components such as materials, labor, show permits, transportation, fire service personnel, equipment fees, and sales tax. 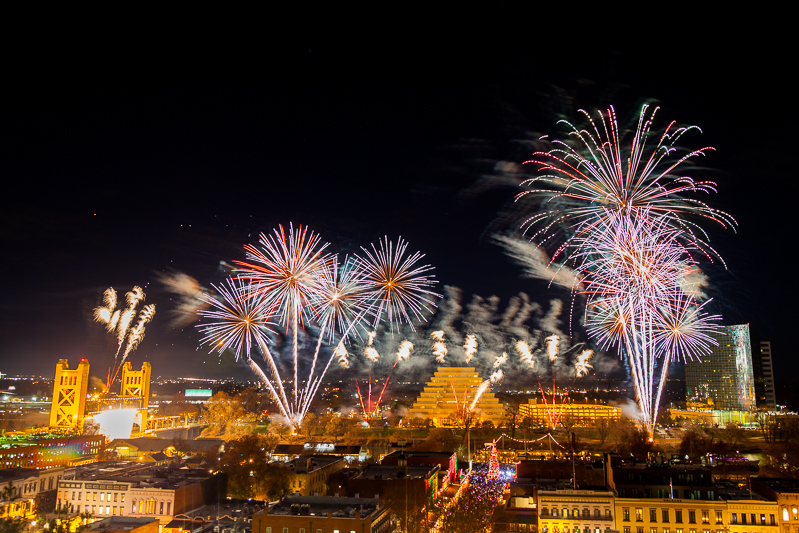 The budget of the show depends on the size, complexity, firing location, number of fireworks, types of fireworks used, and a number of other factors. Your show producer will work with you to develop a firework show within your budgetary requirements. Every show requires a permit from the local fire authority. Depending on the firing location, the fire authority could be a local fire department, a county fire department, or federal agency. Certain locations such as those near airports or protected parks require specialized permits. Our experienced show producers will take care of the permits to ensure that your event is in compliance with the relevant authorities. While Pyro Spectaculars by Souza moves at the quick speed of business, most government agencies do not. We recommend contacting us as soon as possible so that we may obtain all of the necessary permits and permissions for your show. The cost of the permit varies on the firing location and time of the year. The cost of the permit will be determined at the time of your proposal. Occasionally, there are additional third party costs that are separate from our fee. Depending on the location of the show, additional fees may be possible for fire service personnel, police, or transportation costs.